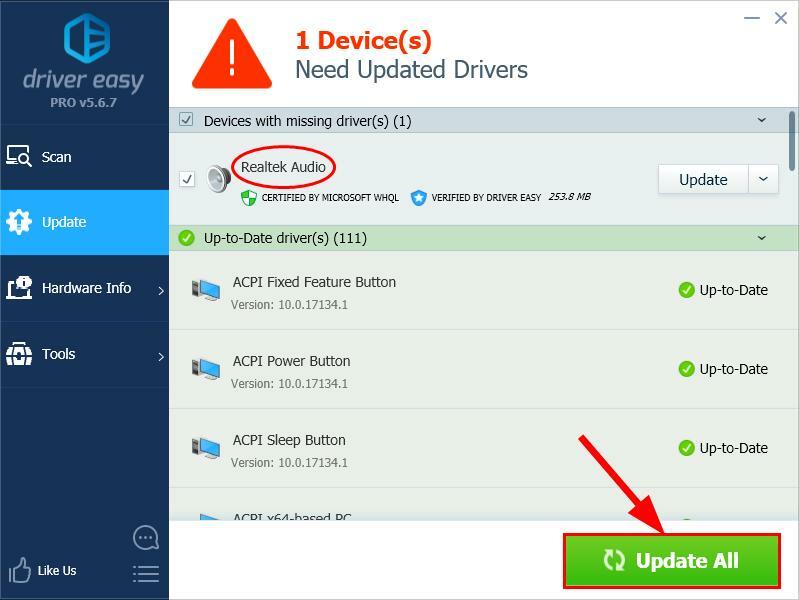 Here’re 4 fixes that have helped other players resolve their Overwatch voice chat not working issue. Just work your way down the list until you find the one that works for you. Restart your computer, then check Overwatch voice chat again to see if the voice chat not working problem has been fixed. If it works, then congrats! But if the problem persists, move on to Fix 2, below. 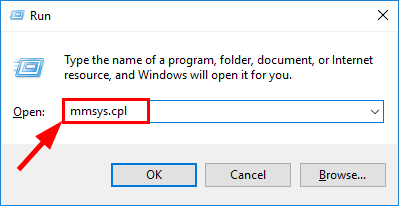 On your keyboard, press the Windows logo key and R at the same time, then type mmsys.cpl and press Enter. In the Playback tab, right-click on the speakers/headphones you’re to use in Overwatch and click Set Default. 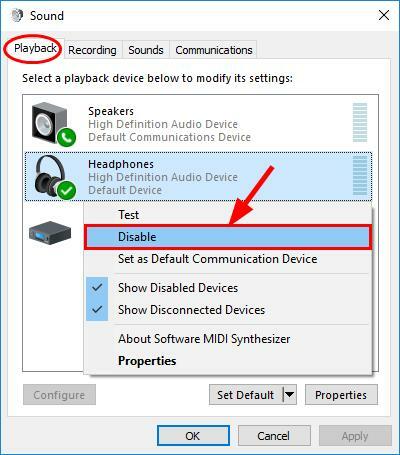 While still in the Playback tab, right-click and click Disable on EVERY OTHER device EXCEPT the default device. 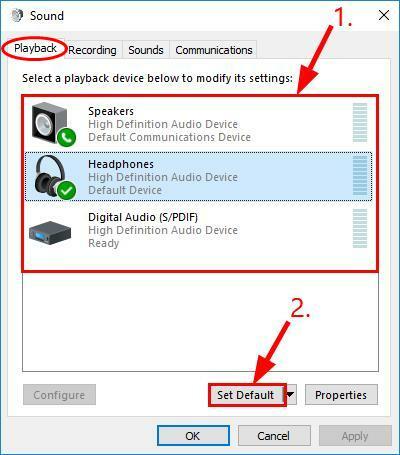 Click the Recording tab, then right-click on the speakers/headphones you’re to use in Overwatch and click Set as Default device. 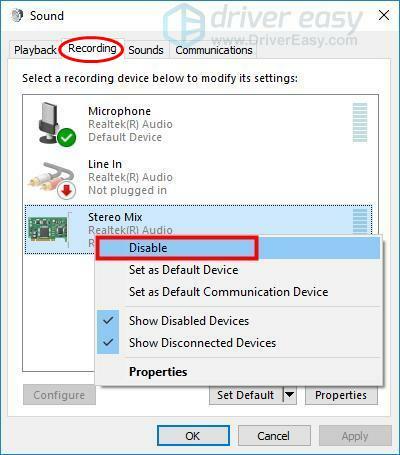 While still in the Recording tab, right-click and click Disable on EVERY OTHER device EXCEPT the default device. 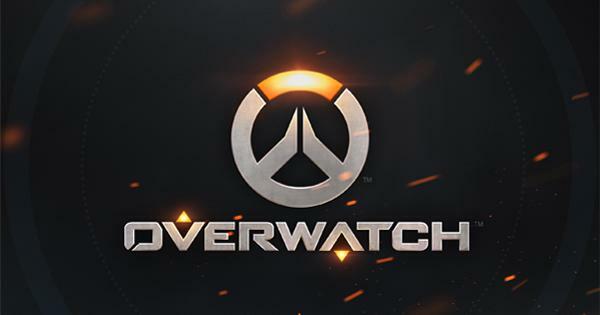 Launch Overwatch, join a voice chat and see if the Overwatch voice chat not working issue has been resolved. In the Playback tab, right-click on your default device and click Properties. 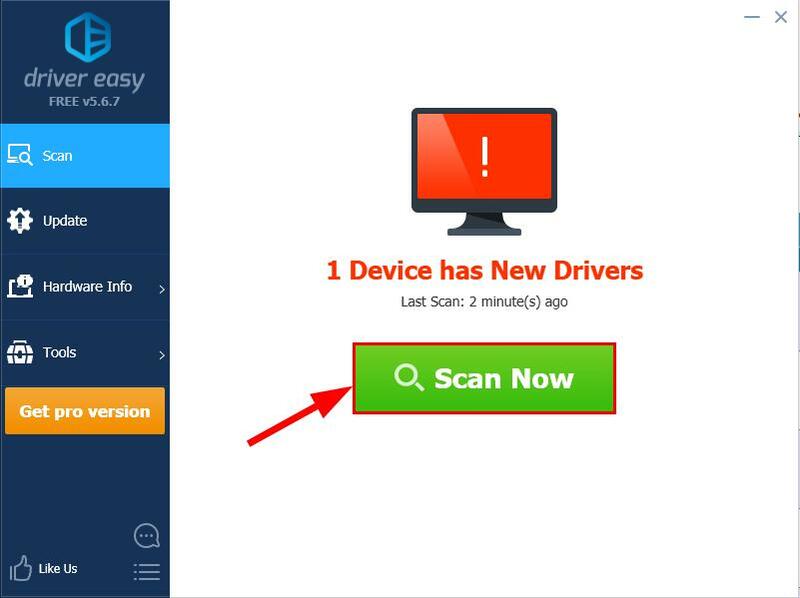 Click the Advanced tab and un-check the box before Allow applications to take exclusive control of this device. Then click Apply > OK. Check the voice chat in Overwatch and hopefully the problem has been fixed. 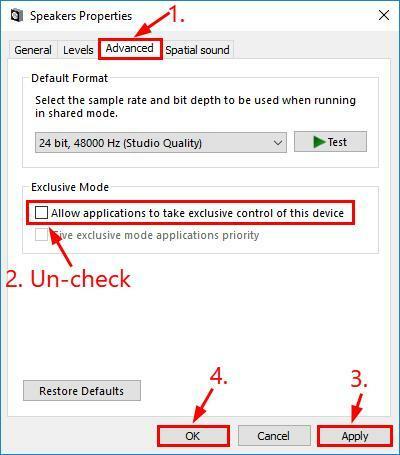 In Overwatch, click Options > Sound. 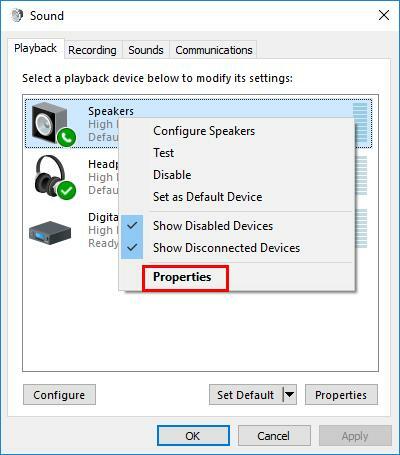 Turn up both microphone or speakers sound to an audible level. 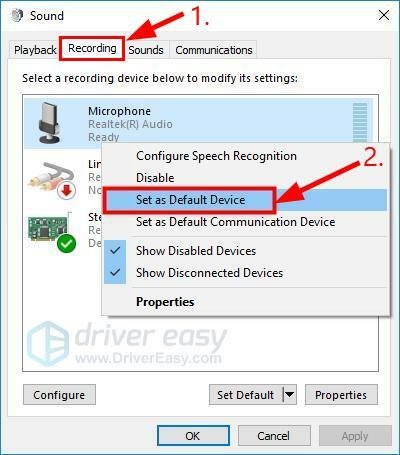 Make sure GROUP VOICE CHAT and TEAM VOICE CHAT are set to AUTO JOIN, the right device selected for VOICE CHAT DEVICES. If your voice chat is set to Push To Talk, try changing the keybind for Voice Chat: Push To Talk to a different key in the Controls menu. Join in the team chat, test to see if the Overwatch voice chat not working issue has been resolved.